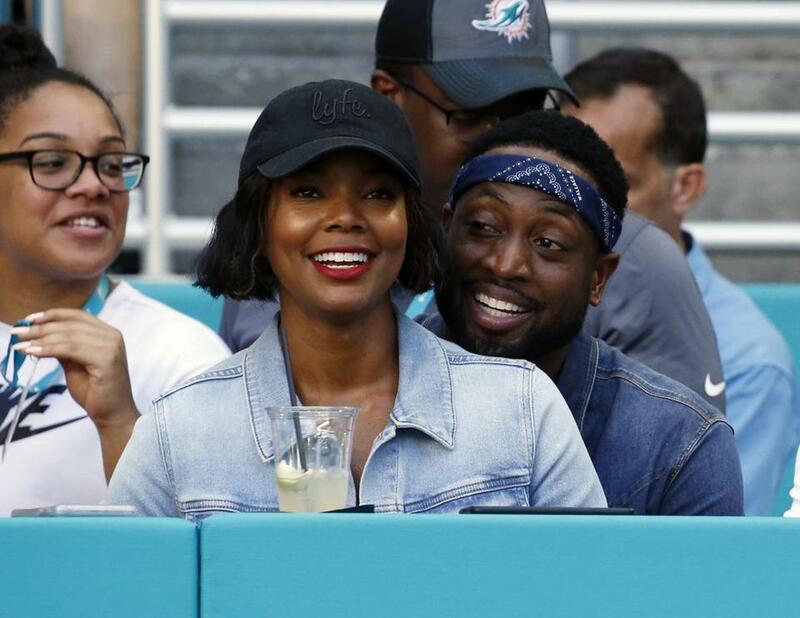 Miami Heat star Dwyane Wade and his actress wife, Gabrielle Union-Wade, have had a baby. MIAMI — Miami Heat star Dwyane Wade and his actress wife, Gabrielle Union-Wade, have had a baby. The couple Thursday announced they’ve welcomed a baby girl into the world. The baby was born via a surrogate Wednesday. It’s the first child the couple has had together; the NBA guard has three sons and the couple is also raising one of his nephews. Wade announced the birth on his social media channels, calling her ‘‘our miracle baby.’’ The Wades did not immediately reveal the baby’s name.